New York Times bestselling author Craig Groeschel is the founding and senior pastor of Life.Church, an innovative and pacesetting church meeting in multiple locations around the United States and globally online, which also created the popular and free YouVersion Bible App. He is the author of several books, including #Struggles,Fight, Soul Detox, The Christian Atheist, and It. Craig, his wife, Amy, and their six children live in Edmond, Oklahoma. 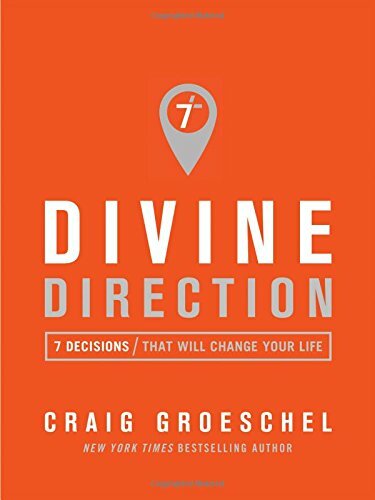 Visit www.craiggroeschelbooks.com.